Some of you might already be aware of a bizarre site called Almonds Are Not Vegan (And So Aren't You). It's a webpage dedicated to 'educating' us about the fact that bees are involved in the growing of Californian almonds. "(That) means that almonds are not vegan," the page says. "It also means that if you feel it is OK to eat almonds, you are not vegan. And if you happen to be one of those preachy, self-righteous vegans, it means that eating almonds make you a horrible hypocrite." And it seems I'm not the only person to stumble across it this week; The Guardian also cited it as part of a feature titled Why there's no such thing as the perfect vegan. In it, the plant-based journo lists a load of experts who say it's impossible to be 100 percent vegan and calls her own brand of veganism 'sufficientarianism'. She cites Simon Winch, SEO of Veganuary as saying the charity's 'philosophy is that it's about doing your best, and not losing sleep over it'. He says: "If you're doing what you reasonably can to not consume animal products, then eating something which turns out to have an obscure non-vegan E number in it isn't really the end of the world." They're both bang on the money, but one wonders why this notion of not doing enough always seems to be focused on vegans not doing enough and not other people doing a little more. Back in September, I went up to Inverness for a race and the morning before I was due to run, I ordered a bowl of porridge in my hotel - explicitly asking for it to be made up with water. Halfway through my breakfast, a waitress came up to tell me that she'd mixed up the orders and I'd been eating my way through a milk-made mess (sure, it did seem very creamy but you know, the Scots are porridge specialists!). I felt terrible about it for days - if not weeks after. But it really wasn't my fault and on reflection, I don’t think that the incident had impact on my veganism at all. When you're relying on other people to provide your food, you're kind of at their mercy. Perhaps there is no such thing as the perfect vegan - but how many people believe that veganism is about personal perfection? Unless you're plant-based solely for health reasons, veganism isn't about us - it's about the planet we're trying to save and the animals we're trying to help. The onus shouldn’t be on the vegan community to be better - whether that's actively shaming one another for our habits or telling ourselves that it’s impossible to be better. When Donald Watson coined the phrase back in 1944, he described it as 'the doctrine that man should live without exploiting animals'. Nowhere did it say anything about absolutism or perfection, but merely says that veganism 'renounces it as superstitious that human life depends upon the exploitation of these creatures whose feelings are much the same as our own'. That means that we should try to be kind - to each other as well as to animals. But if you eat something...like broccoli...which only exists thanks to the pollination of bees, then so what? The vast majority of veg requires pollination, as do nuts, mustard seeds, rapeseeds, chilis, lots of fruit, buckwheat, cotton, flax, and more. Sure, you could live off foods that don't have any insect intervention like root veg, corn, wheat, soy, rice and bananas, and heirloom tomatoes, but to do would significantly reduce your nutritional intake. Veganism is supposed to be about what's 'practicable and possible'. Nothing in life is perfect - and it doesn't have to be. Sign up for our newsletter to get the best of Plant Based News delivered to your inbox weekly. 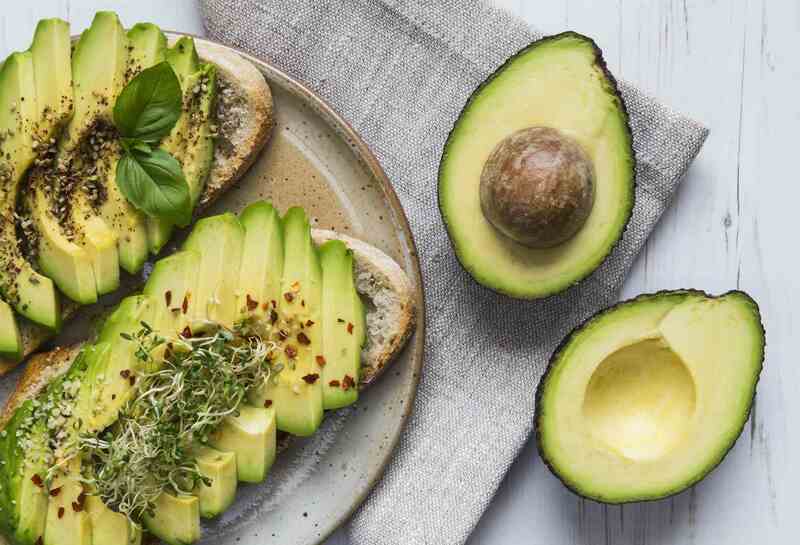 Disclaimer: The opinions expressed in this article are prepared in the author's capacity and do not necessarily reflect the views and opinions of Plant Based News itself. 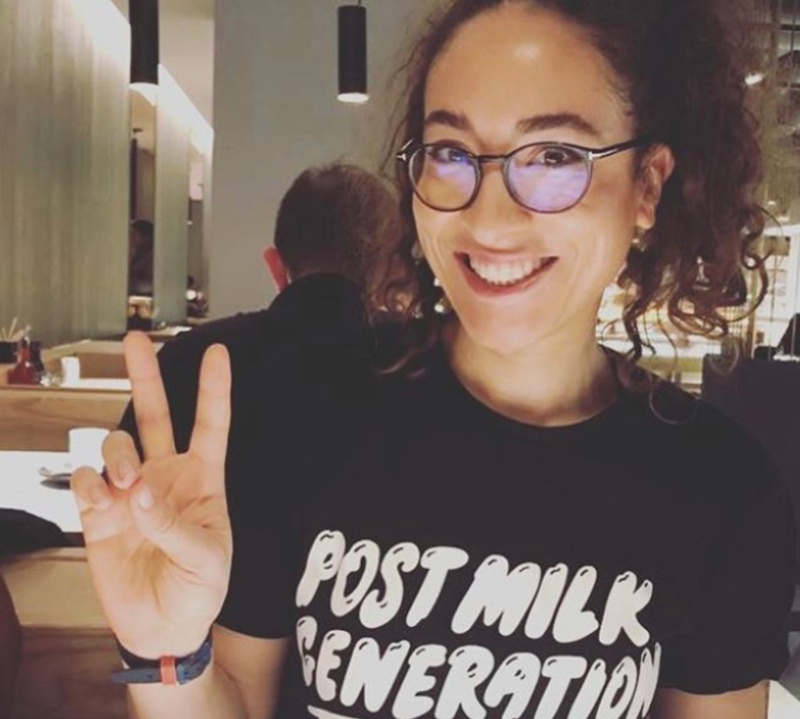 Miranda Larbi is a national health, fitness and lifestyle journalist who believes that veganism isn’t only a animal rights concern, but also a health, feminist and racial equality issue. She turned vegan for good after training for a marathon on a plant-based diet and partaking in a vegan bodybuilder challenge. (c) 2019 Plant Based News LTD. All Rights Reserved. Content must not be copied without permission. 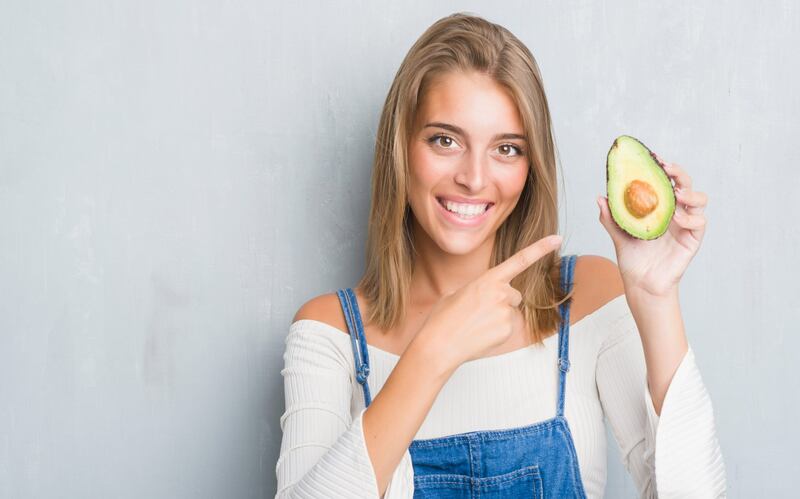 Plant Based News is a FREE service that receives millions of views each week on Youtube, Facebook, Instagram, Twitter, our weekly newsletter and this website. This takes a lot of our personal time, money and hard work. But we do it because we KNOW it makes a difference. If those following our reporting helped by contributing, we could do even more. Please consider supporting us so we can create further awareness about animal rights, environmentalism, ethical consumerism and the plant-based lifestyle. Not a false narrative - but information that empowers people to make better choices. Plant Based News is a global, multi-platform and award winning news, media and entertainment company. The go-to source for vegan news, plant-based culture and educational health content for its dedicated and influential audience around the globe. Plant Based News Ltd, PO Box 71173, London, SE20 9DQ. Registered in England. Company registration number 10638129. © Plant Based News LTD 2015-19. All rights reserved.